It’s no secret that Australian’s love to go camping. It’s part of our national psyche and culture. According to the Caravan Industry Association of Australia, camping and caravanning are on the rise again. During 2016, 21,841 Recreational Vehicles were manufactured, which is the second largest volume in the last 37 years. Between us, there were 51.6 million nights spent in domestic caravans and campers, on 11.7 million trips! Steelo’s Guns and Outdoors is helping to feed this trend as one of WA’s most popular camping and caravanning suppliers. It is big business too. In 2016, Australian’s spent an estimated $1.8 billion on the industry, with around $730 million going to powered sites, and $108 million for unpowered sites. There are approximately 100,000 Australians travelling at any one time, so naturally, there are plenty of places for us to bed down for the night. 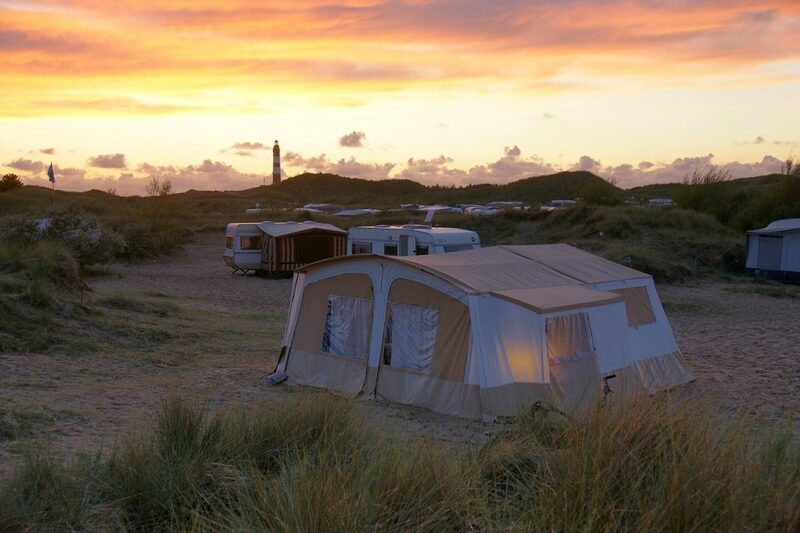 There are around 2600 caravan parks spread throughout the land, with another 9000 campsites. In addition to this, there are thousands of campsites that are not listed. There is a love of the great Aussie bush in this country, and many people choose to sleep there for their camping experience. Other people prefer to camp in a designated campground or caravan park, and there are many reasons for this choice. 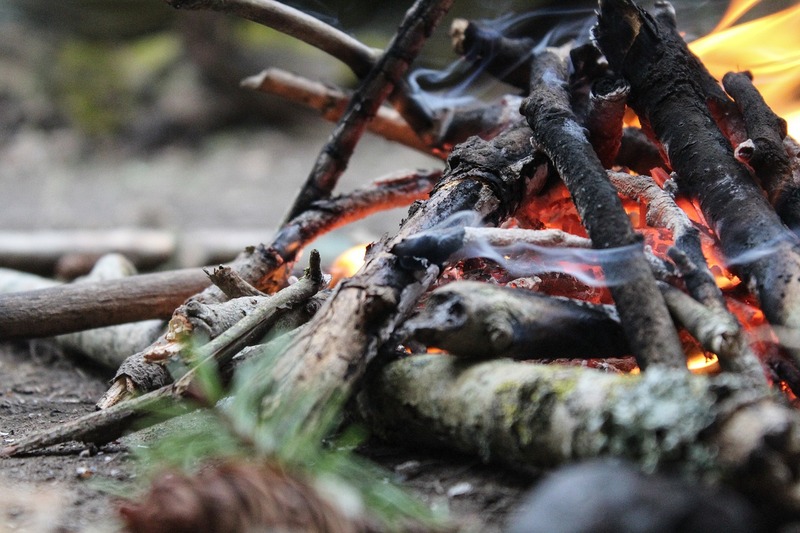 There are pros and cons to either kind of camping, and here we’re going to look at our top three considerations so that it will help you choose where is best to go for your next camping trip. Despite its name, some bush camping sites have great facilities, including toilets and barbecues, depending on the location. Admittedly, other bush campsites are just a place to camp in the middle of nowhere, with no amenities provided – and some people love the seclusion at the cost of creature comforts (mostly bringing everything they need with them to compensate). Most free or very low-cost campsites in Australia are considered to be bush campsites, especially if they are in remote places, but they can be close to towns. There are thousands of them all over the country. They are dotted around coastlines, rivers, lakes, mountains, forests, and just about anywhere in the great outdoors of Australia. Many of them are located in the National Park network, whilst others are situated on private land. Some of these bush camps see thousands of visitors every year, others just a handful. On the other hand, actual campsites and caravan parks are more established as a place to stay and they do offer some amenities and other benefits that bush camping doesn’t provide. Naturally, there is an added cost to this, as these campsites are providing a service that bush camping doesn’t. But usually the price is reasonable and not outside family budgets, so many Australians choose to experience the outdoors this way. However, others still choose to go bush camping even if they can afford a campsite, more for the experience. Now, we’ll look at some of the other differences to help you choose where you prefer for your next camping trip. The first factor on any bush camper’s mind is usually the setting. Australia is a vast continent, with some truly beautiful scenery. Caravan parks are usually in tranquil settings but are restricted to places where it is possible to build and provide amenities (e.g. electricity and running water/sewerage), which usually means they are not far from a town. Even though some caravan parks are in gorgeous locations – and famous for being so – for many bush campers that is not close enough to nature. Bush campers seek isolation, but this does have some drawbacks. There won’t be any shops or restaurants close by, and it’ll be a long drive to the nearest fuel station. For some campers, these are an added hassle and risk, just when you want to sit back and relax on your holiday. For others, they enjoy the challenge, and factoring in the rough and readiness is all part of the fun. The next point to consider goes hand in hand with the first one. A bush camp may be in a stunning location, but the very nature of it being secluded means that not many people go there, and in this case, it will be difficult for you to get there too. For those that love bush camping, this kind of challenge is also part of the experience, as some of their preferred camp spots can only be accessed by a 4WD track, a boat, or even hiking only. This also adds time though, and some people just want to get to their campsite and relax, or they don’t have the correct equipment to get there, or may have other restrictions. If this is you, then you should opt for a regular campsite, which will either have a bitumen road leading up to it or won’t be far from one. Although having said that, the general rule of thumb is that the harder a campsite is to get to, both the number of people visiting and the price go down. So, in other words, if you’re seeking a camping spot with no other people around, then you should set off for a remote bush camp, but be warned it will be harder to access. When staying away from home, feeling safe to relax and sleep at night is extremely important. On the one hand, caravan parks provide a sense of security because you are staying with other people, in a gated site, and the police are never too far away to come along after receiving a phone call. These kinds of considerations are often important for those that are travelling with children. Having said that, there have been many instances of theft at caravan parks over the years, as people staying there tend to let their guard down and forget to lock doors, or leave valuables lying around. This is an easy picking for any opportunist thief. So the best thing to do is always be savvy with your belongings when staying at a busy campsite. Bush camps are secluded and so no-one around. This means when staying there, you can create your own sense of security and many people find this kind of experience soulful, whereas for others staying that far from civilisation is a headache because of the lack of convenience. Danger does not just come from people, either. The closer you are to nature, the more you become a part of it. Thankfully, there are no natural predators in Australia, but still plenty of critters around, or else you might have an accident, stranded from help. For example, a snake bite will be a worry if you’re hours from the nearest medical treatment, or tough terrain may make tripping and falling a real hazard and getting to a hospital would be difficult. Generally speaking, the deeper into the bush you choose to camp, and the further away from infrastructure, you should be a more experienced camper. If you are still gaining experience with bush camping then choose places closer to towns first, or even easier is a caravan park. We hope that these considerations will help you choose where your next camping or caravanning trip will be – either at a caravan park or bush camping. For either, we can provide most of the equipment you’ll need. 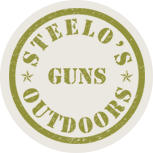 If you’d like to come and visit us, Steelo’s Guns and Outdoors are based in Narrogin, in the heart of WA (about 180km southeast of Perth). We’re open every day except Sunday. Give us a call on (08) 9881 2455 to enquire about orders and delivery, or you can get in touch through our contact page on the website.